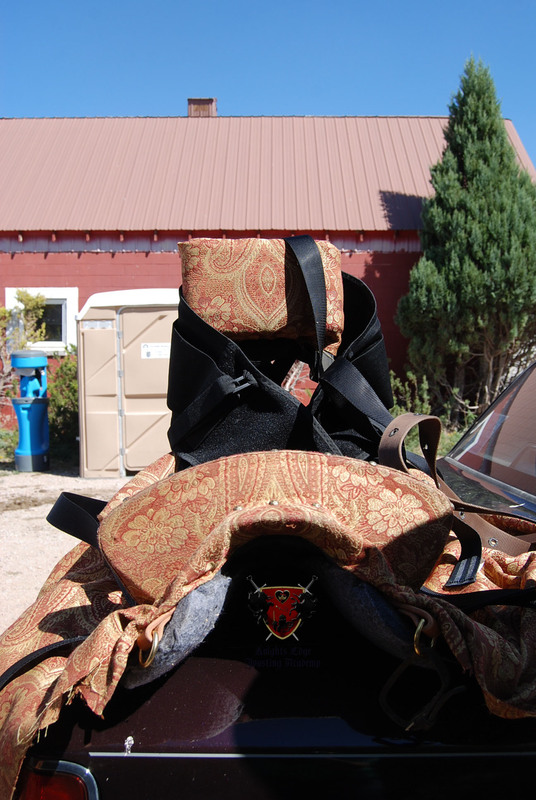 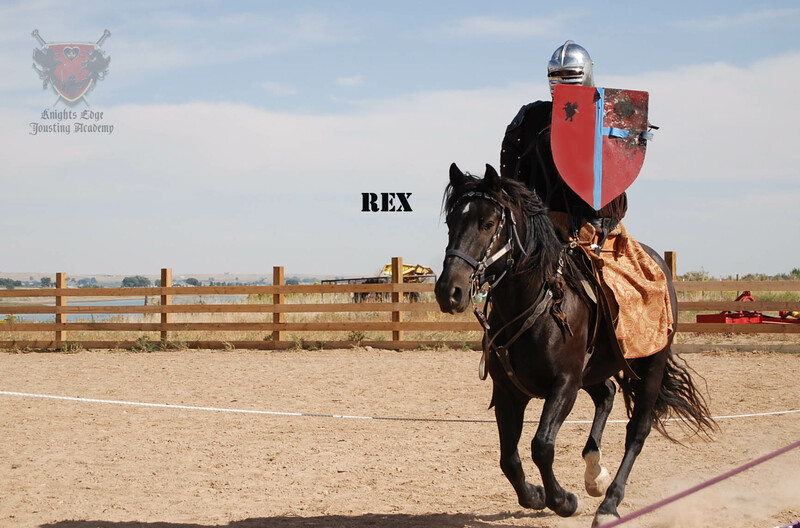 Jeremy Johnson is suiting up in the Black Knight Armour for his first training in heavy armour Jousting. 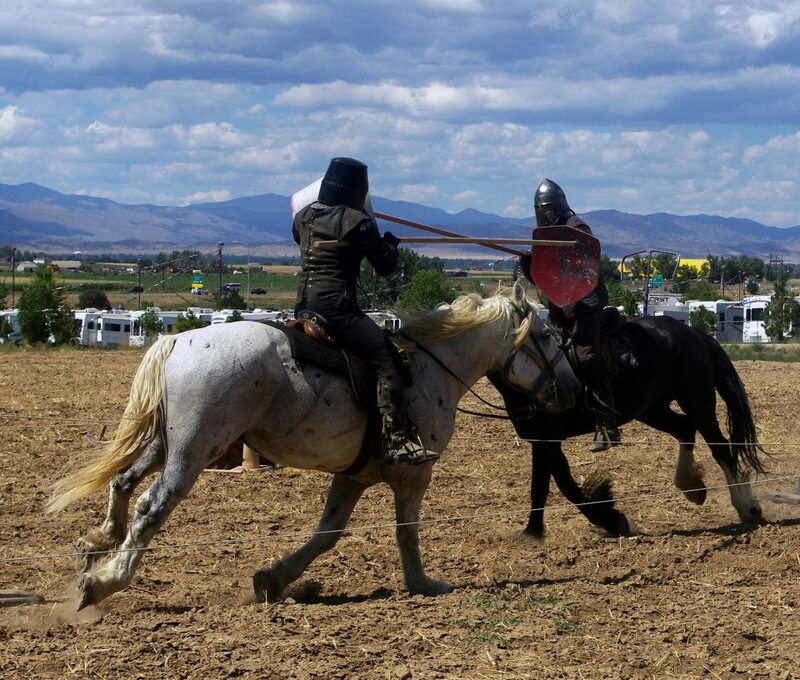 The heavy armour was introduced in the Medieval Times and used in battle and tournament. 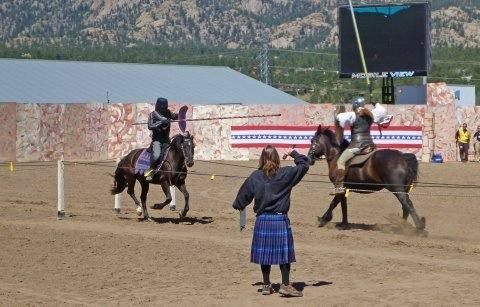 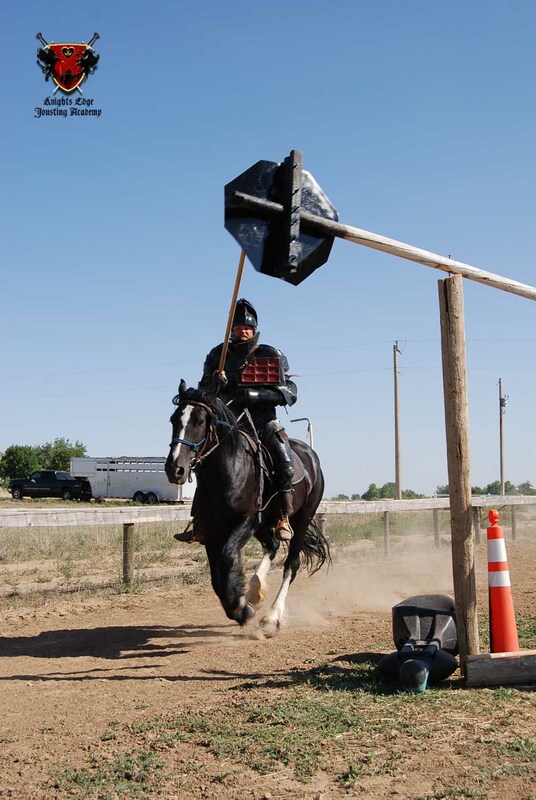 Another type of jousting is also taught at Knights Edge Jousting Academy in Johnstown, CO named Light Armour using a shield and lance. 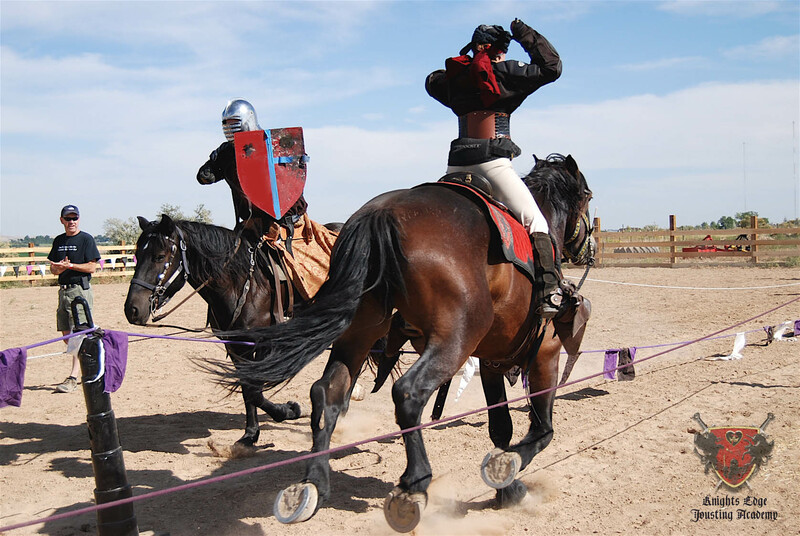 Medieval Equestrian games such as the “running of the rings” and “the quintaine” teach the knight accuracy and power respectively. 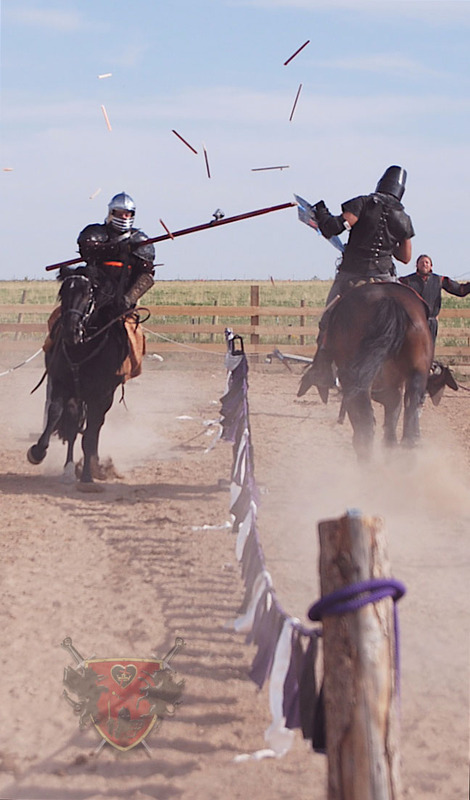 Welcome to heavy armour jousting Jeremy! 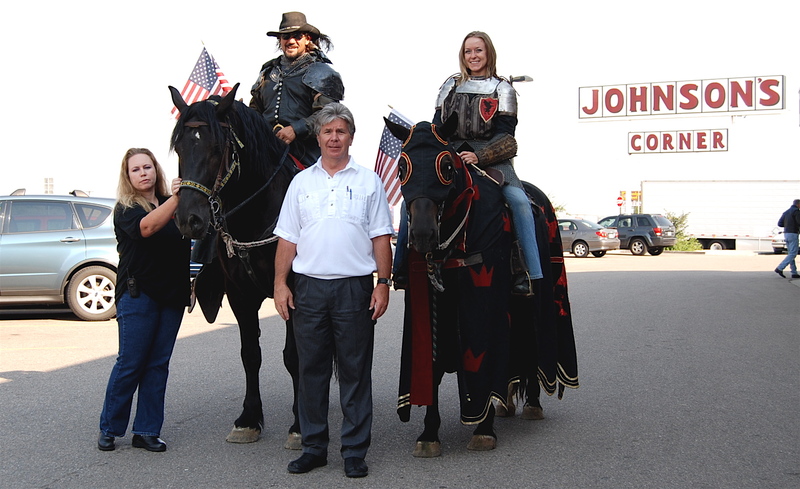 Campaign Support for Mitt Romney at Johnson’s Corner’s in Loveland, Colorado. 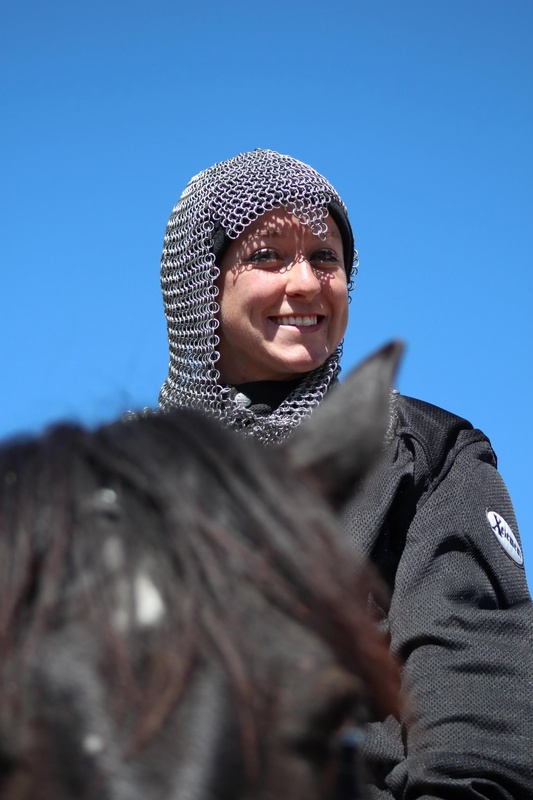 (From Left): Rep. Cory Gardner, Kryssi Miller, Sen. 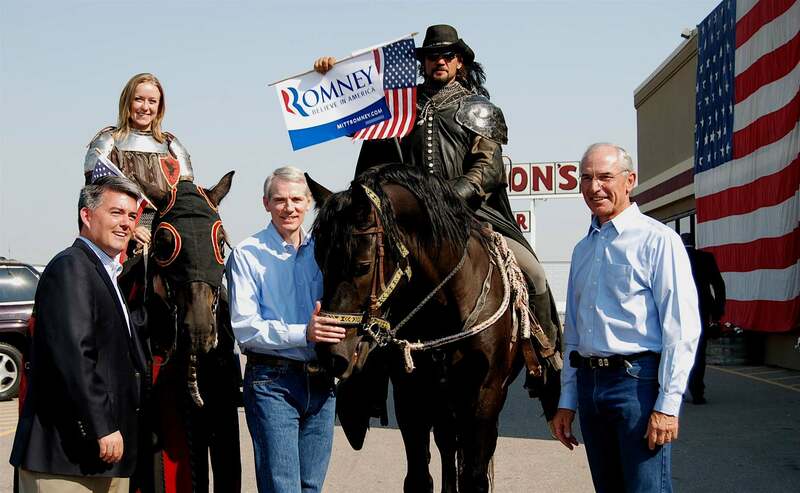 Rob Portman, Patrick Lambke, former Rep. Bob Beauprez.